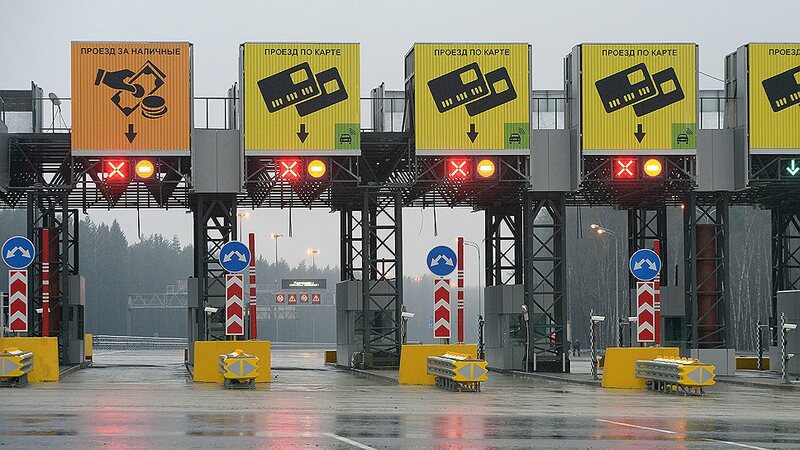 A part of M11 highway from the Moscow Ring Road to Sheremetyevo Airport has become toll from November 16. Another part of the road – from Sheremetyevo to Solnechnogorsk will also be paid from November 23. It is possible to pay with cash or credit card for using the highway. The rate for passenger cars from Moscow to Sheremetyevo Airport is from 80 rubles to 250 rubles. Using the road from Moscow to Solnechnogorsk will cost you from 160 rubles to 500 rubles depending on the time of movement. 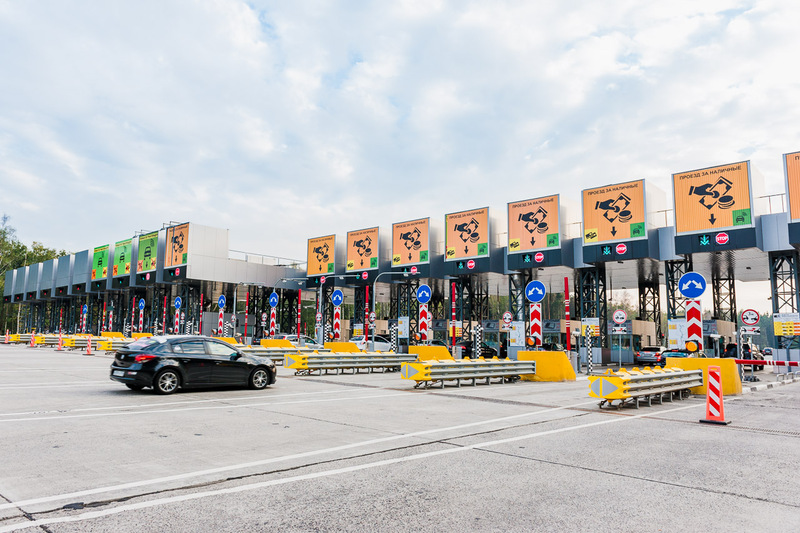 There is a system of discounts for those who regularly use the toll road. The discount depend on the number of monthly trips. To become a member of the program, the driver should use a transponder for payment, as well as to select the route that he plans to use regularly. A transponder is a small electronic device that is mounted on the windshield of the car and allows you to pay remotely. Transponder can be purchased at the sales points, located on the 21st kilometer of the highway Moscow — St.-Petersburg. 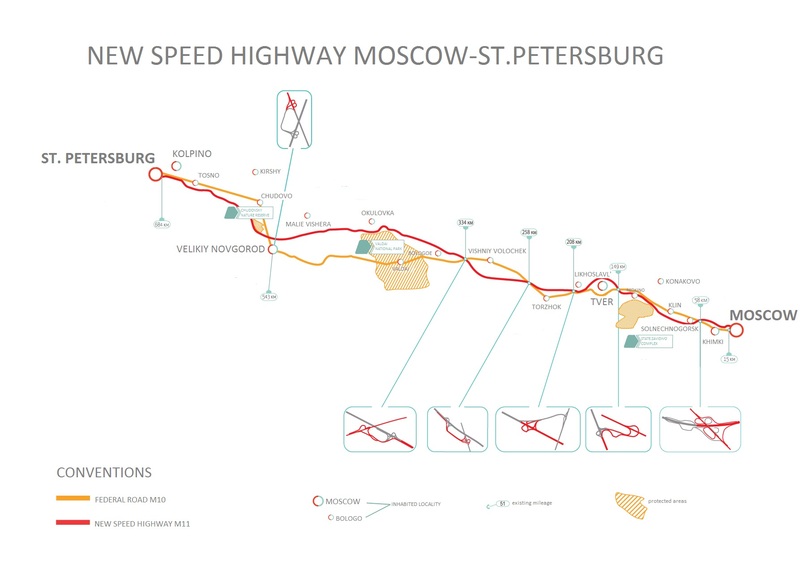 Recall that M11 will stretch from the Moscow Ring Road to Saint Petersburg Ring Road. Its total length will be 669 km. The route will pass through the territories of Central and Northwestern Federal Districts, through Moscow, Tver, Novgorod and Leningrad regions bypassing all settlements. The calculated speed at the highway is 150 km/h; the number of lanes will vary from 4 to 10 depending on the construction stages. It is planned to complete the construction of the highway in 2017.